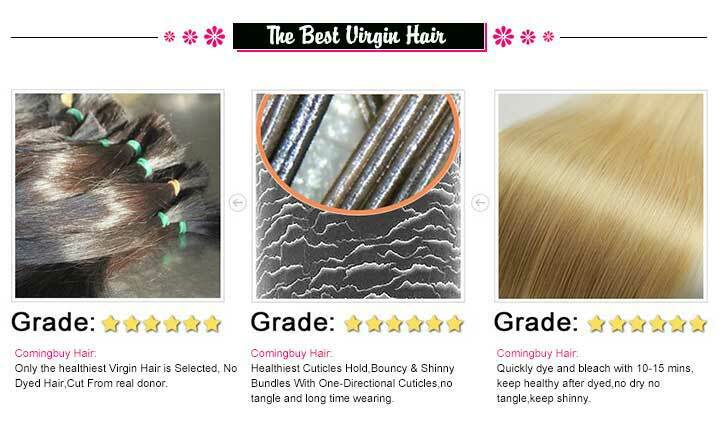 Review: I've purposely waited until I had the hair in for 2weeks so that I can actually have experienced the hair and I absolutely love it. 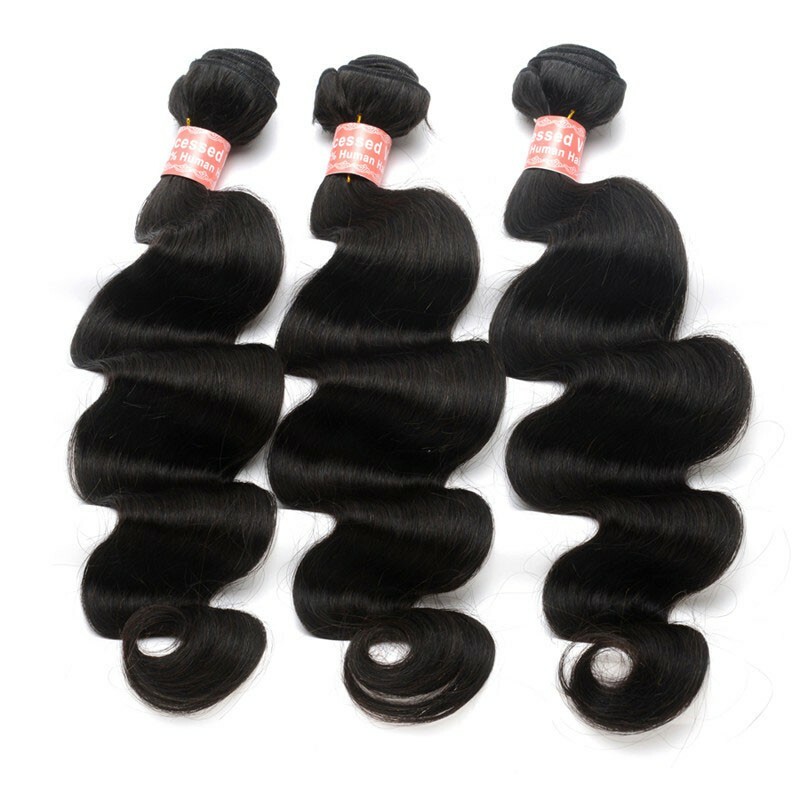 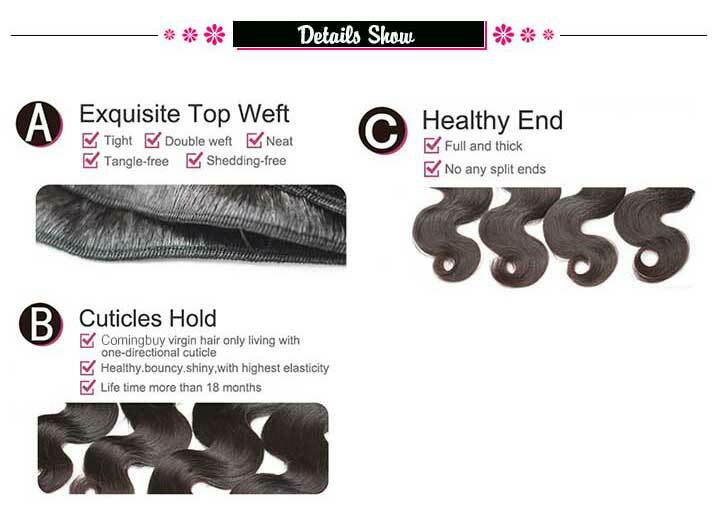 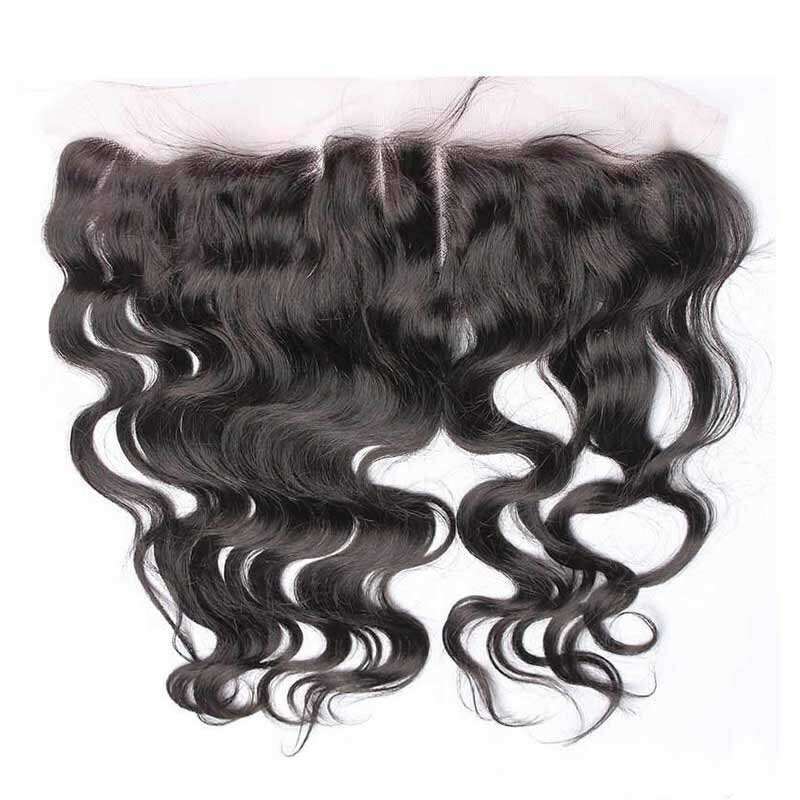 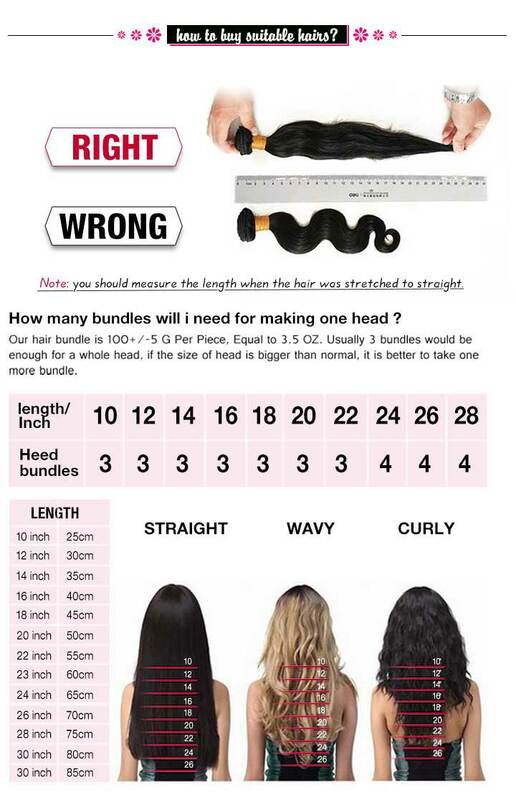 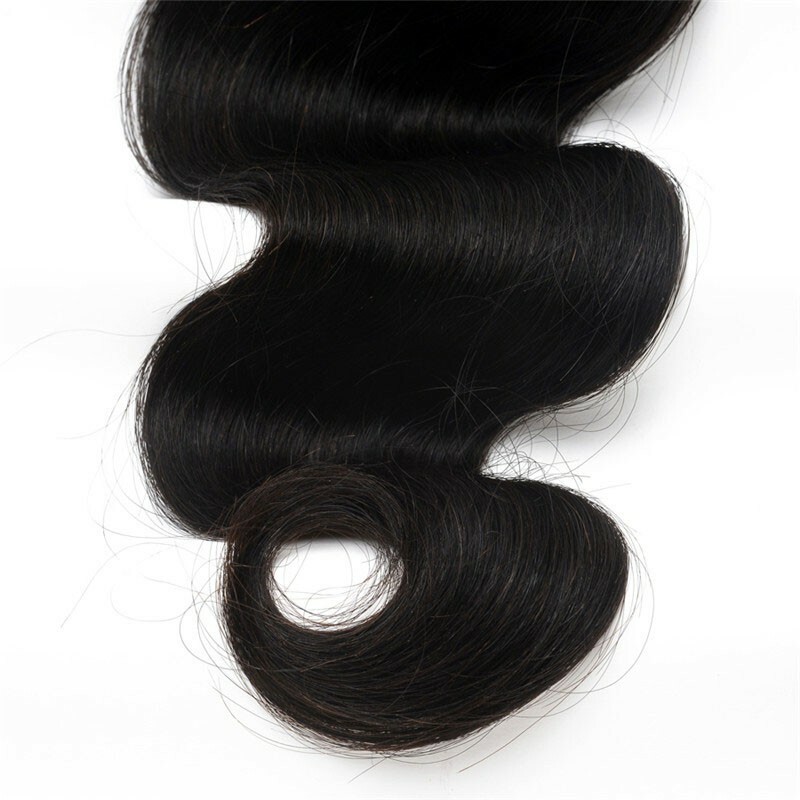 The hair very soft the bundles come very thick. 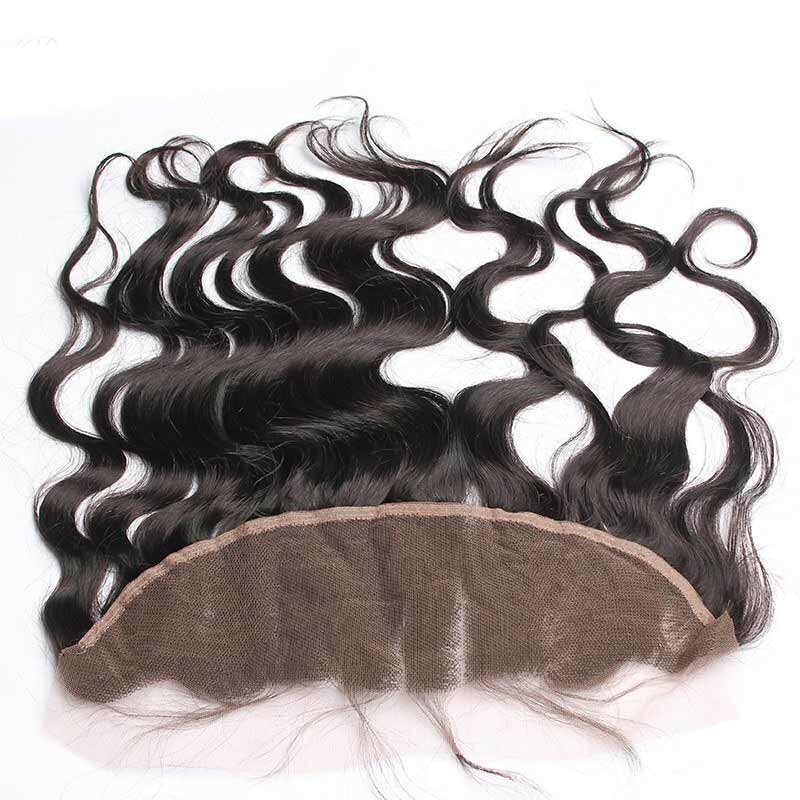 I recommend this hair, I struggled with the frontal at first because I've never had one but I like it. 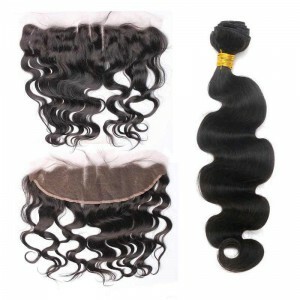 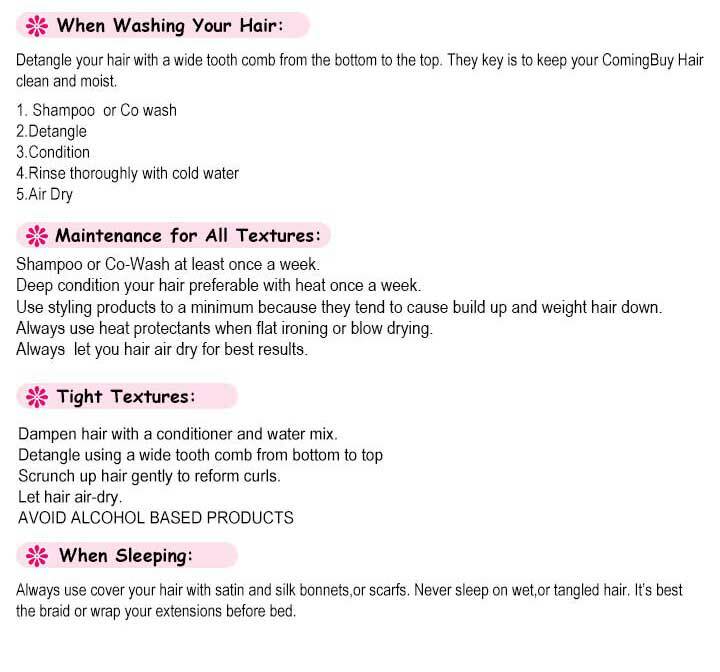 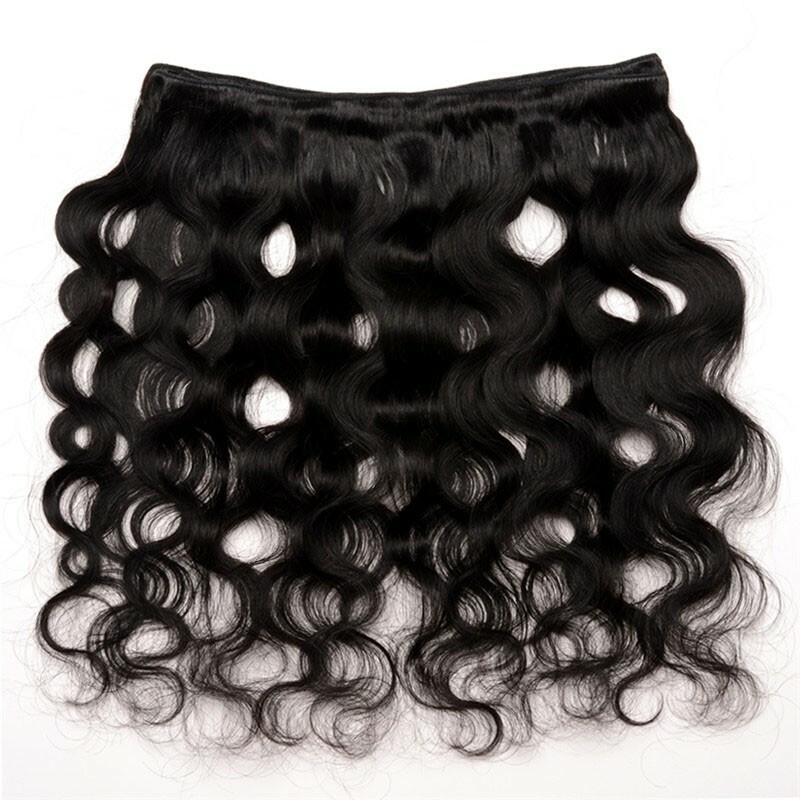 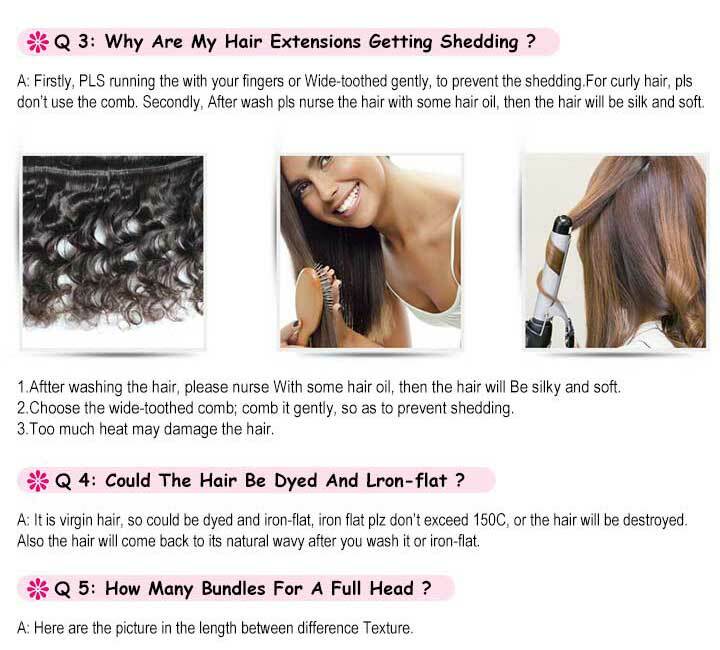 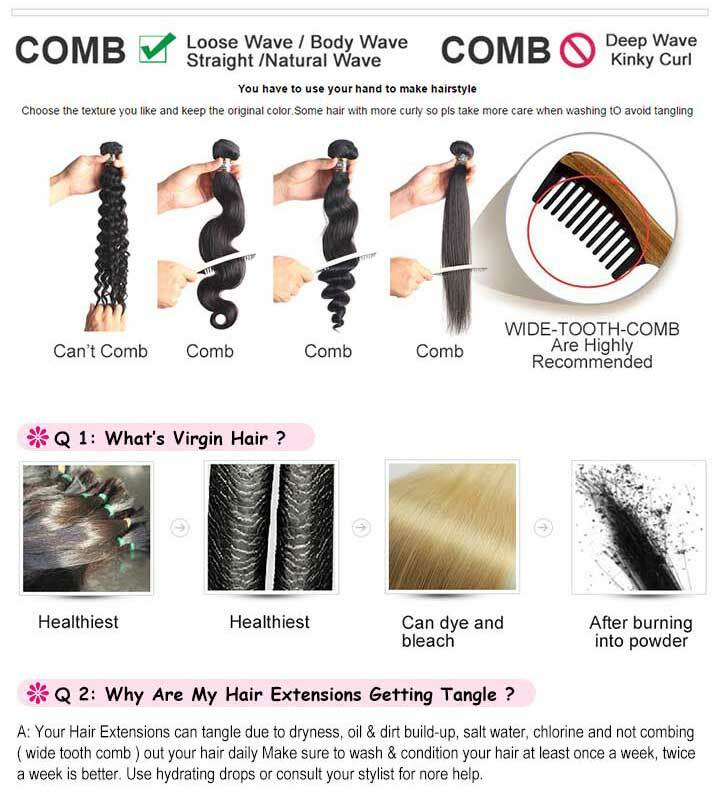 The frontal is very versatile I ordered the 3part frontal. 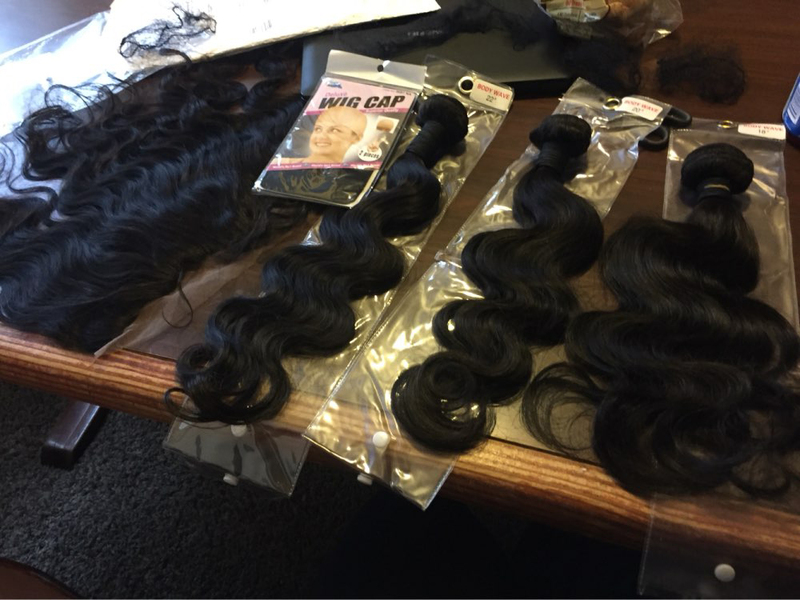 Seller was nice, great communication and he even sent me a free gift .